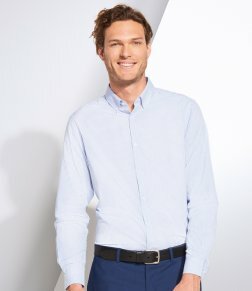 London based Aspect Corporate Clothing supply a wide range of clothes for companies including suits, trousers, shirts, blouses and ties. We supply corporate clothing (also called workwear, uniform, PPE) to many of the largest companies in the UK. Corporate identity is an integral part of any company’s corporate image. We provide an extensive corporate clothing range which can incorporate your company colours and logos on shirts, ties, t-shirts, polo shirts, sweatshirts, fleeces and hats. Any item in our range of logo clothing garments can be decorated with your company logos plus we can bespoke manufacture to you own specification/style/Pantone colours. 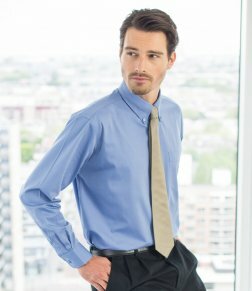 We employ state-of-the-art embroidery and printing techniques and produce superb reproductions of any logo on any type of corporate clothing.